Tis the season for plaid! I was doing some shopping this past weekend and noticed a trend in my carts, lots of plaid picks. I picked up a few things for myself that I love, like these slippers and this flannel shirt and these PJs, but there are also plenty of ideas for everyone else on your list. So it felt like a gift guide was necessary! 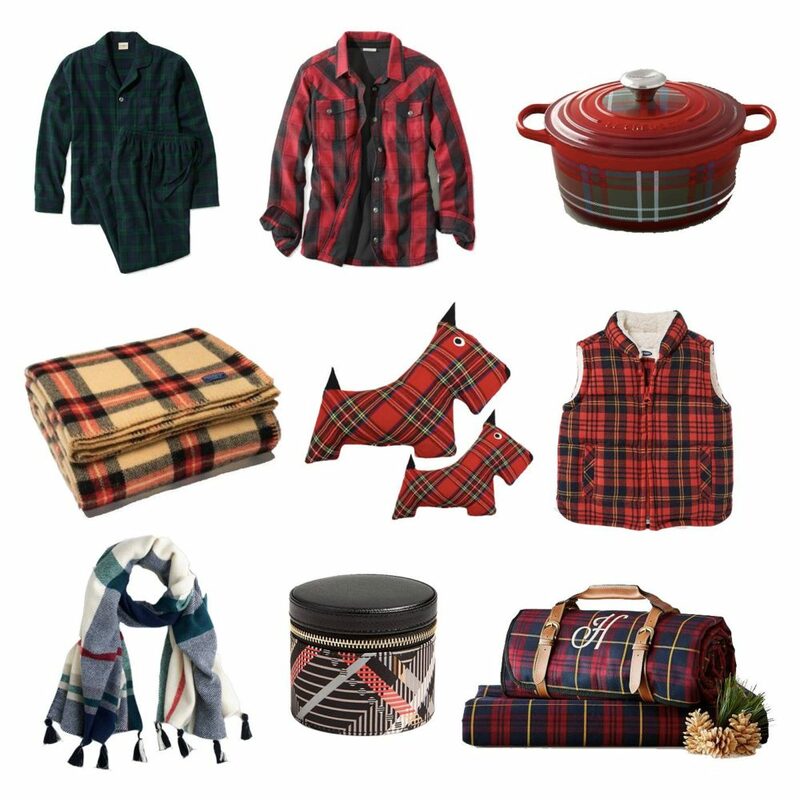 I stuck with some pretty traditional colors for my plaid gift ideas, but they all feel really festive, cozy and wintry. Happy shopping!